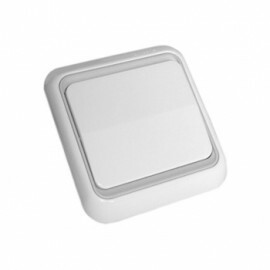 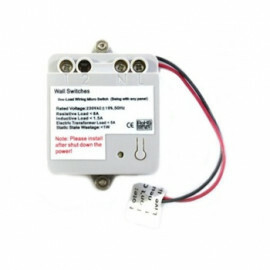 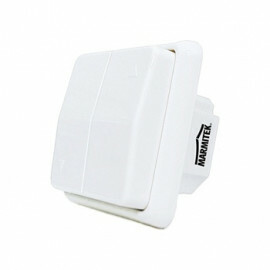 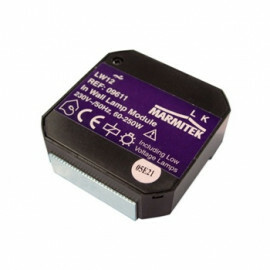 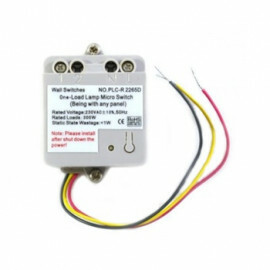 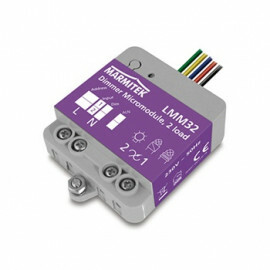 X-10 Dimmer Module without plug - LM12W from Marmitek. 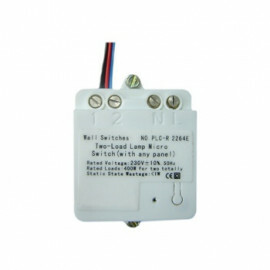 Dimmer module for switching and dimming lights up to 300W. 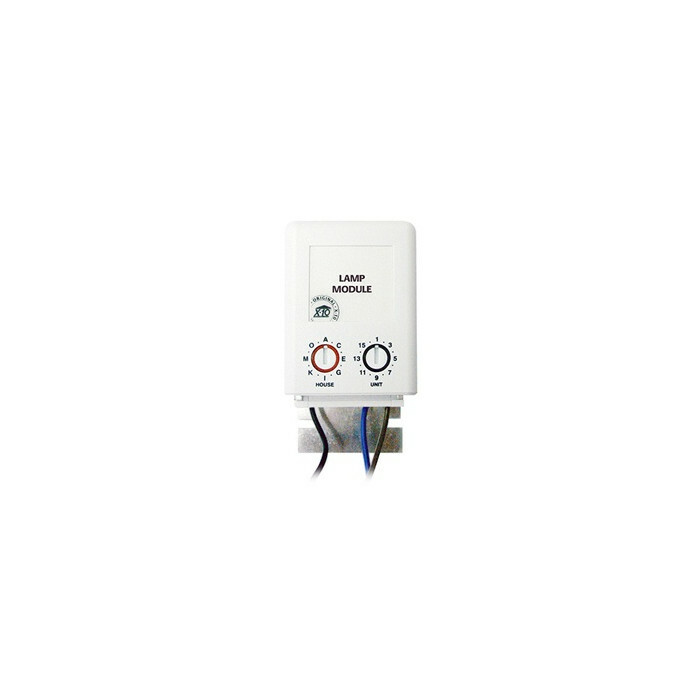 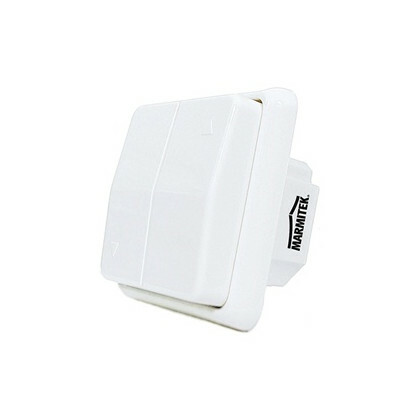 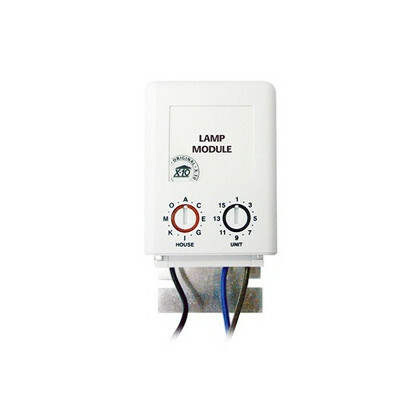 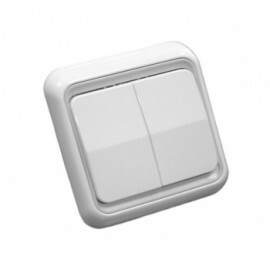 Controllable from a distance with a X-10 signals through the existing house wiring (On/Off/Dim). 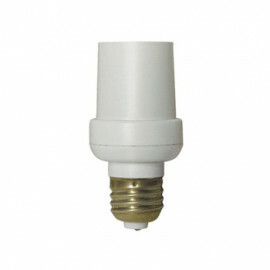 The LM12W is suitable for Ohms loads (standard light bulbs).